Listen to the latest Moments of Light podcast interview with Davina Mackail, author of The Dream Whisperer. 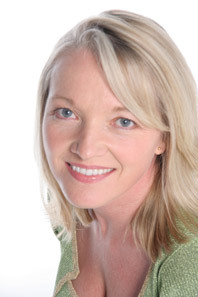 Davina Mackail works as a shamanic life coach and healthier home and business expert. She is also an experienced teacher, writer, presenter and inspirational speaker. Her passion is encouraging the magnificence of humanity and inspiring people to live from their hearts and fulfil their dreams. This has led to a life long study of the human mind, metaphysics, quantum physics, the nature of consciousness, philosophy, psychology and shamanism – a passion that is as much part of her being as breathing. 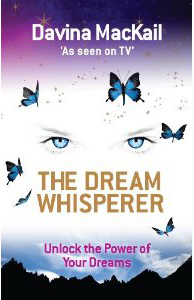 Her book, The Dream Whisperer, is published by Hay House will help you unlock the treasure house of your dreams.